In the English Premier League, there were high hopes of many young professionals at the start of the season. Pre-season involvement with the first team may have given players such as Phil Foden, Callum Hudson-Odoi, Dominic Solanke and Andreas Pereira the belief that they would be involved in the first team on a regular basis. We are now roughly a third of the way through the season and that early season optimism may have potentially faded; Especially when seeing the success of fellow young professionals such as Harry Wilson, Reiss Nelson who have gone out on loan to great effect this season and looking back to last season, the success of Ruben Loftus-Cheek’s and Ademola Lookman’s loan spells. There may be a few appearances on the horizon over the busy festive period for these players, but such is the size and quality of the squads at the top end of the league, that it is not guaranteed. It is one thing to learn from the established internationals and former international stars in training but how are you ever going to know if the lessons are sinking in if you don’t ever get to put them to practice in a situation where something is on the line? Playing your best football under pressure is surely one of the most important components of a successful footballer in any era. Would it not be better to make mistakes and mold your craft in an environment where you won’t be kept out of a team for making a mistake; Where that mistake doesn’t come at such a high cost to your team and your personal development in terms of playing time. Talent is something that needs to be expressed not suppressed, no matter the medium. Given the platform to express their considerable talents young professionals such as Jadon Sancho, Mason Mount, Harry Wilson and Reiss Nelson have produced results and performances on big occasions. A loan move halfway through the season after 5 months of frustration could see some young artists give the world a glimpse of the footballing artistry that could make a difference if given a platform to showcase their abilities. 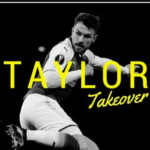 The Arsenal midfielder is blessed with unnerving composure, is a great carrier of the ball, and possesses that rare gift of seeing things that other players just do not see. Having just returned from an injury sustained on the opening day of the season when deputizing at left-back instead of his preferred midfield position. Ainsley has seen the emergence of Lucas Torreira and Matteo Guendouzi coupled with the improvements to Granit Xhaka’s game. In his first start since the injury, he played on the right-wing where he showed flashes of his quality but overall looked uncomfortable. It could be argued that Maitland-Niles is a victim of his own versatility. The majority of his appearances last season came at left or right-back and he is yet to play in central-midfield under Unai Emery. Despite constantly being deployed elsewhere Maitland-Niles’ most impressive performances in an Arsenal shirt have been in central-midfield; away to Southampton in the FA Cup and away to Manchester United in the Premier League, with the latter performance, in particular, catching the eye. In the coming winter period, if AMN doesn’t get a run of games in his preferred position, it may be in his long-term interests to get a loan where he would be playing regularly in midfield. He could consider joining the English exodus to Germany, or a loan move to play under someone like Eddie Howe or even Southampton if they replace Mark Hughes with an interesting choice of coach. Henry needs all the help he can get in Monaco at the moment and a switch to Monaco could teach AMN a thing or two as well. Playing under Brendan Rodgers at Celtic could be an interesting arrangement as well. Hudson-Odoi, a direct 2 footed winger who beats people for fun, terrorized Hector Bellerin in a pre-season friendly for Chelsea against Arsenal. He also started in the Community Shield against Man City. First team involvement looked to be on the cards. As we are now approaching December, Hudson-Odoi has had 35 minutes of first-team action. 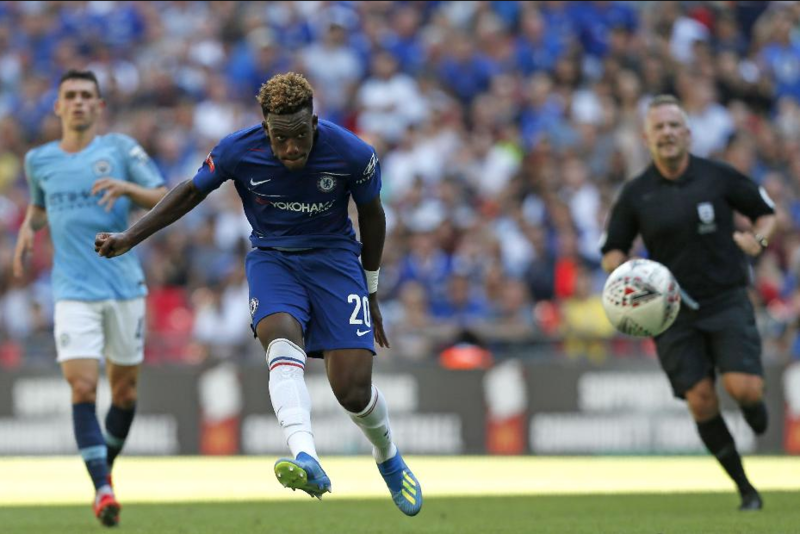 Chelsea manager Maurizio Sarri has tended to play very strong line-ups in the Europa League leading to a lack of opportunity for Hudson-Odoi. Chelsea announced in November that they would be open to letting Hudson-Odoi go out on loan. Hudson-Odoi is a player that needs a canvas to express his wonderful abilities; he is another player in the mold of Reiss Nelson and Jadon Sancho, plus he has the extra bonus of a stronger physique. Maybe he could follow their path and play in Germany for a while? All the clubs in the bottom half of the Premier league need the type of X-factor that Hudson Odoi could bring. A player with Odoi’s talents will have no shortage of options come January. Solanke left Stamford Bridge to get more game time at Anfield. It hasn’t exactly gone to plan for him so far up in Merseyside. The devastating consistency and returns of the Fab 3, the arrival of Shaqiri and a newly focused Daniel Sturridge have led to minimal first-team involvement this season. 180 minutes in the League Cup has been the sum amount of Solanke’s first team outings this season. 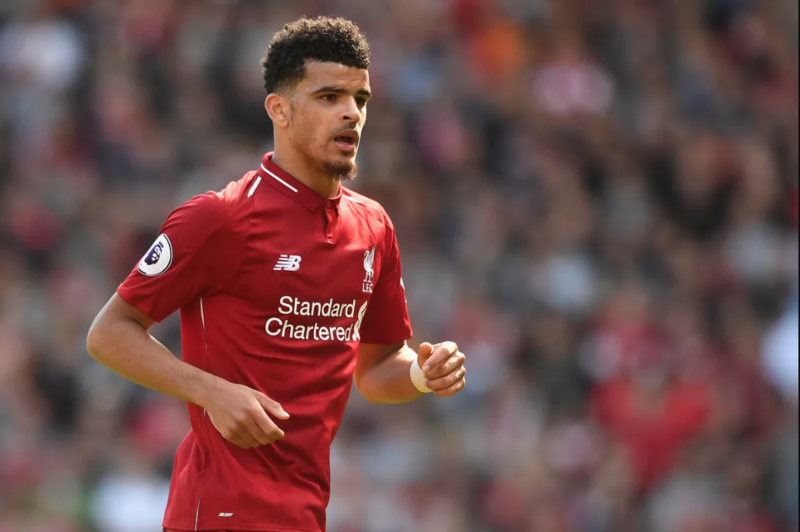 Strikers thrive on confidence and Solanke is yet to get off the mark this season. His return in 2017/18 was 1 goal in 27 first team appearances. Solanke joined Liverpool on a high after his exploits at 2017 under 20s World Cup, he has since come crashing back down to earth. Some time away from Merseyside as the no1 front man could do wonders for him and Liverpool. Anfield Legend Steven Gerrard is now manager at Rangers, maybe some time could be spent north of the border? Burnley are struggling for goals and form, Solanke would be an upgrade on all their current striking options. A move to one of the sides pushing for promotion in the Championship could make all the difference to a team like Derby, Swansea or Sheffield United. He could come back to Anfield a changed player and lead the line with Salah, Firmino, and Mane behind him. 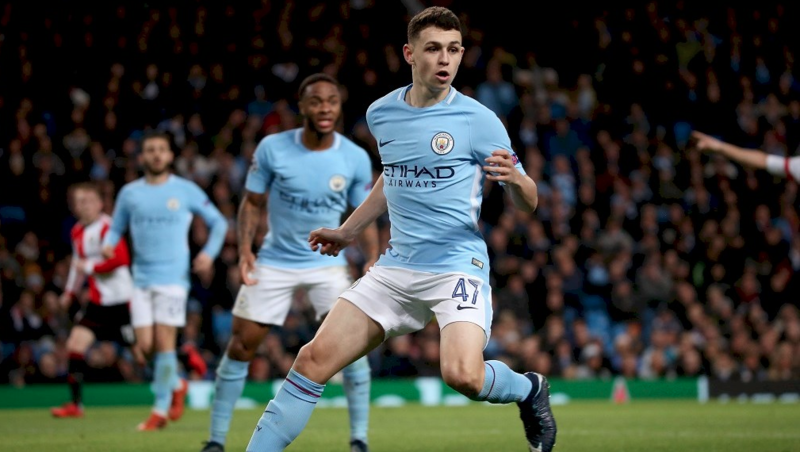 The hype machine surrounding Phil Foden is incredible. Proclaimed as a potential second coming before even making a start in the Premier League. Like Dominic Solanke, Foden excelled at an International Youth Tournament and great things are expected of him. Pep Guardiola is excited for his future. However, there is a queue at Manchester City and it is not filled with average players, Fernandinho plays at the base of any Pep formation, he also operates in a completely different role to that of Foden. So that would arguably leave 2 spots in midfield. Vying for those 2 spots are the following players: David Silva, Bernardo Silva, Kevin De Bruyne and Ilkay Gundogan. Not exactly 2nd rate players. The path is not an easy one. Pep’s coaching style is unique, and he is arguably the best coach in the world. Many people might say that staying and learning from Pep and those great players would be the way forward. However, he has been in and around the first team for a more than a season now and must be dying to put what he has seen and learned into action. There is a certain Marcelo Bielsa currently coaching in England for Leeds in the championship, whilst there is one City prospect currently at Elland Road, Jack Harrison, who says there is no room for another? 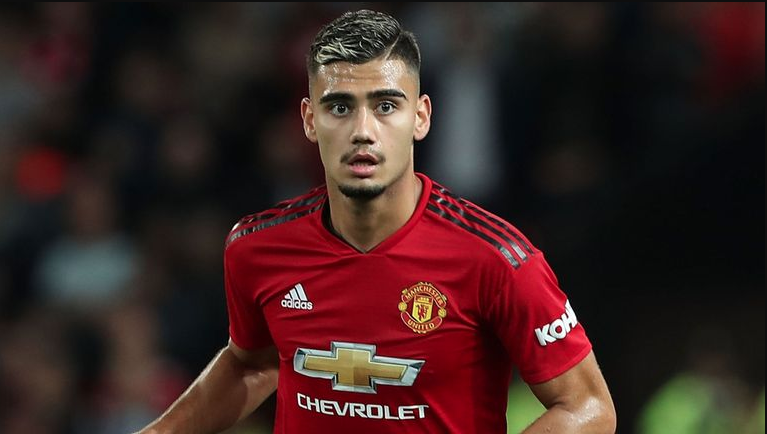 Pereira enjoyed a great spell on loan at Valencia last season and would have returned to Old Trafford with a sense of hope considering that United only signed Fred in the summer transfer window. Fellaini and Scott Mctominay are the competition after Pogba & Matic and Pereira featured heavily in the preseason. 170 minutes of football so far this season may have seen those hopes diminished. Manchester United have not been in the best of form either, they currently sit 7th in Premier League. It appears that there is currently no place for him under Mourinho at Old Trafford. So, instead of letting his progression stagnate maybe a return to Spain or the lower half of the Premier league could benefit all parties. It seems like Mourinho does not trust Pereira in the Premier League, so him performing at another club temporarily could see a door open for him at Old Trafford. The current form of Nemanja Matic is raising eyebrows and yet Pereira has not managed to get a run of games in the midfield. Maybe a move to a team like Burnley or Newcastle where the coaches rely heavily on structure and tactics could see him catch Mourinho’s attention. Ampadu is a defender with good technical ability that allows him to play in midfield for his country Wales. That is the hallmark of a modern centre-back and he is not afraid to stand up for himself either, as seen in the recent Nations League match between Wales and Denmark. What more could you ask for? 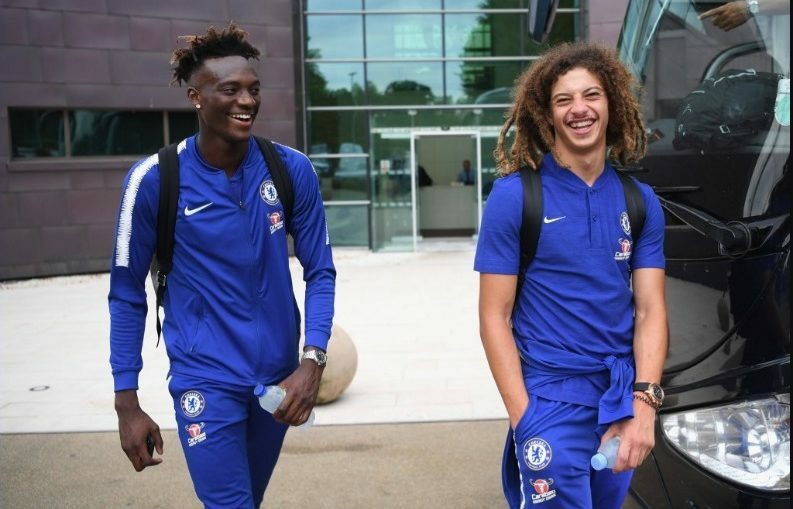 Like his teammate Callum Hudson Odoi, Ampadu has found first-team opportunities hard to come by this season. In fact, he hasn’t played a single minute for the Chelsea first team this season and has yet managed to play for Wales 4 times. Ampadu has made big strides at a young age; he made his Exeter debut at 15 and his Wales debut at 17. He also managed to nail a starting position in the International set up. Currently, David Luiz, Rudiger, Christensen and Gary Cahill stand in his way at Chelsea. With Sarri currently showing an unwillingness to rotate heavily, a temporary move away from the bridge could benefit all. 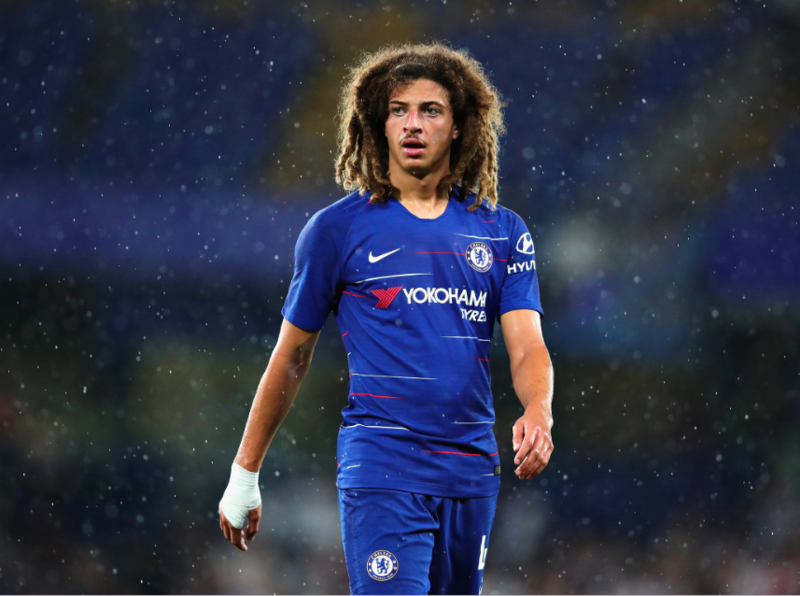 If rumors are to be believed, Chelsea are interested in bringing Nathan Ake back to the club, so as a sweetener they could potentially offer Ampadu on a 2-year loan deal? Fulham have been shocking at the back and in midfield so a switch to Craven Cottage might be beneficial or he could even consider going and helping his Dad out at Monaco, as previously stated they also need all the help they can get.